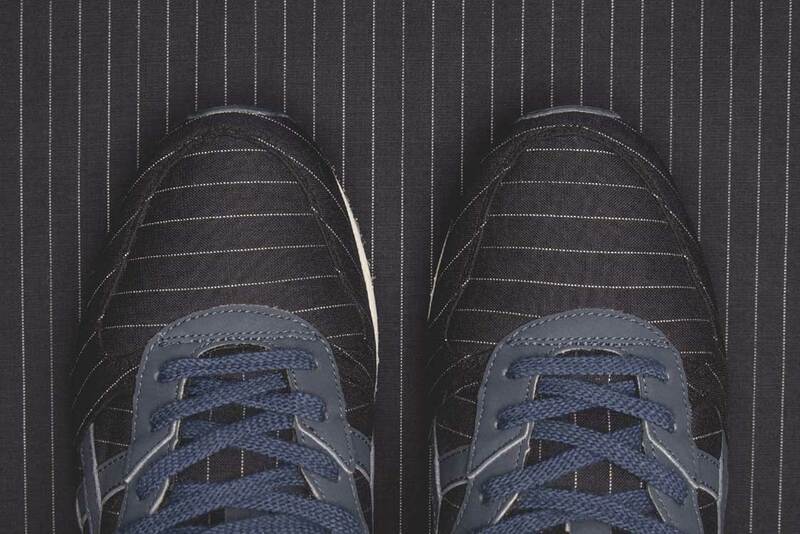 As we enter a second month of 2015, we are pleased to give you some good news on the trainer front, there’s another collaboration that’s happened, and it’s absolutely brilliant. 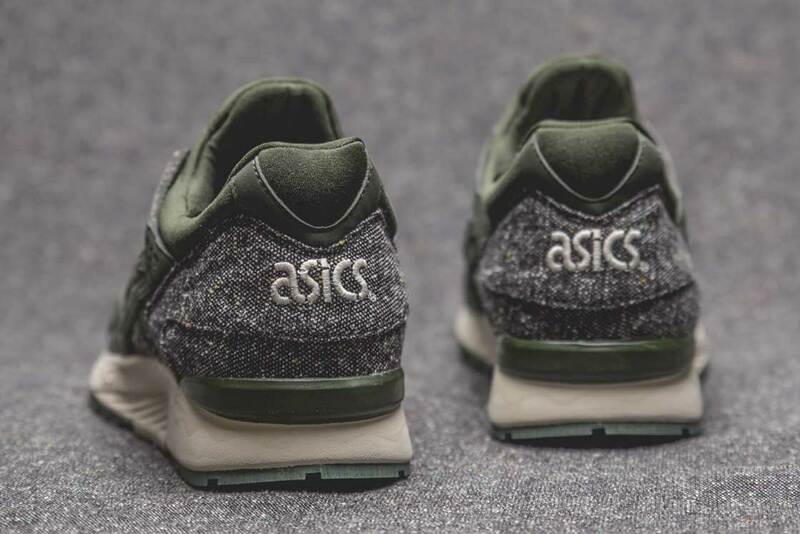 Stockholm-based trainer shop Sneakersnstuff have joined forces with footwear giants Asics and Onitsuka Tiger to bring you the highly anticipated ‘Tailor Pack’. 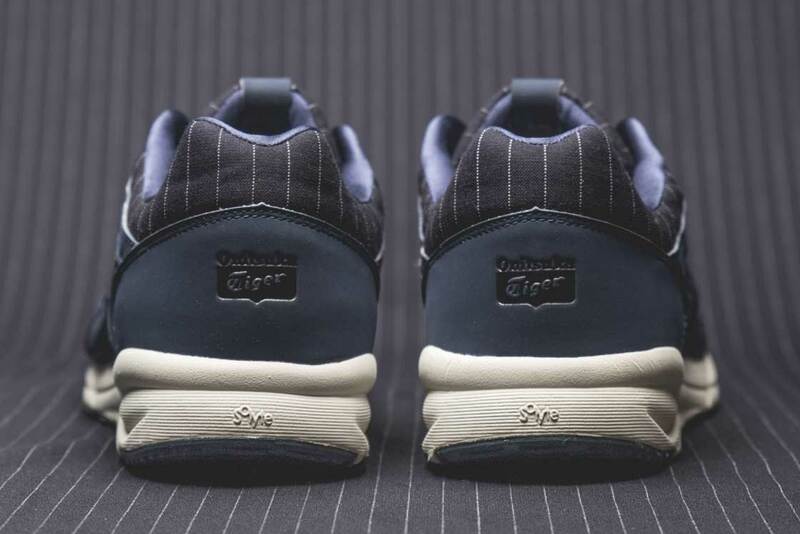 Taking influence from the times when trainers weren’t an acceptable choice of footwear to be worn in nightclubs, the ‘Tailor Pack’ combines both the sophisticated style of suits with the casualness of trainers, to make a genuine ‘smart-casual’ trainer, geddit? 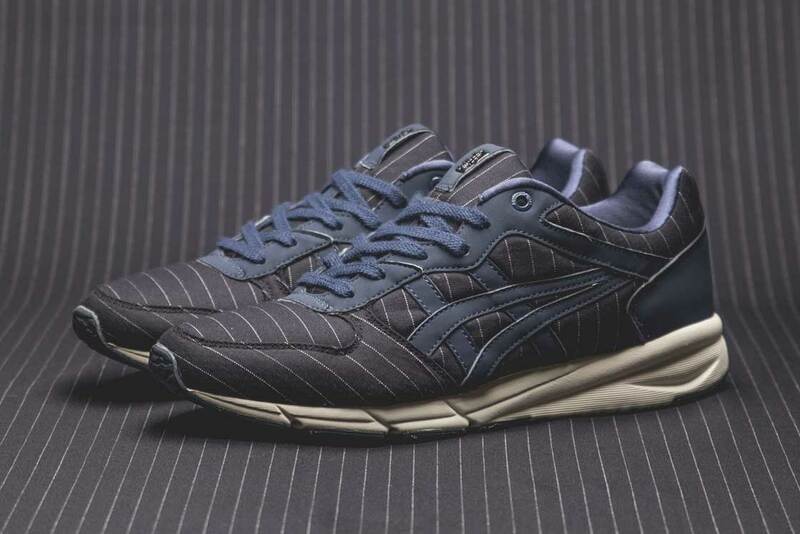 With a huge history of making the best running shoes out there, Asics and Onitsuka Tiger have carved a new way of dressing, mixing formal with leisure. 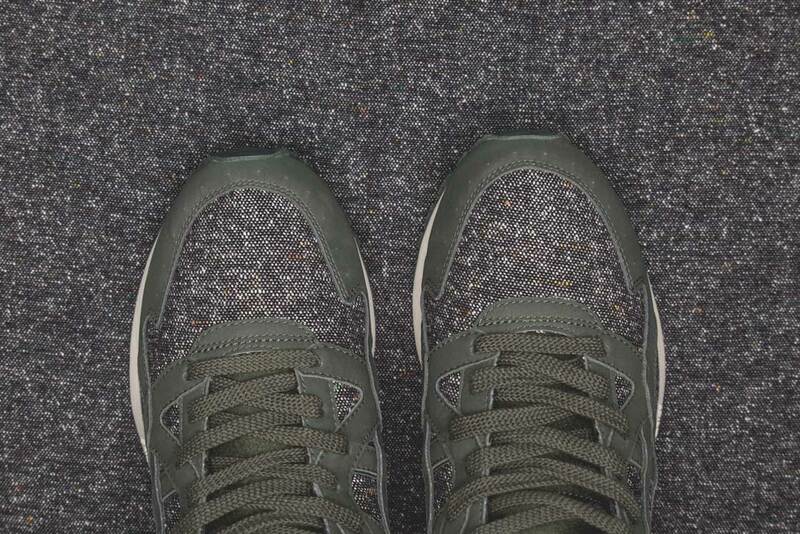 The trainers come in two colourways, a navy pinstriped details trainer and an army green nubuck trainer, incorporating tweed to give you a contrast in the shoe. 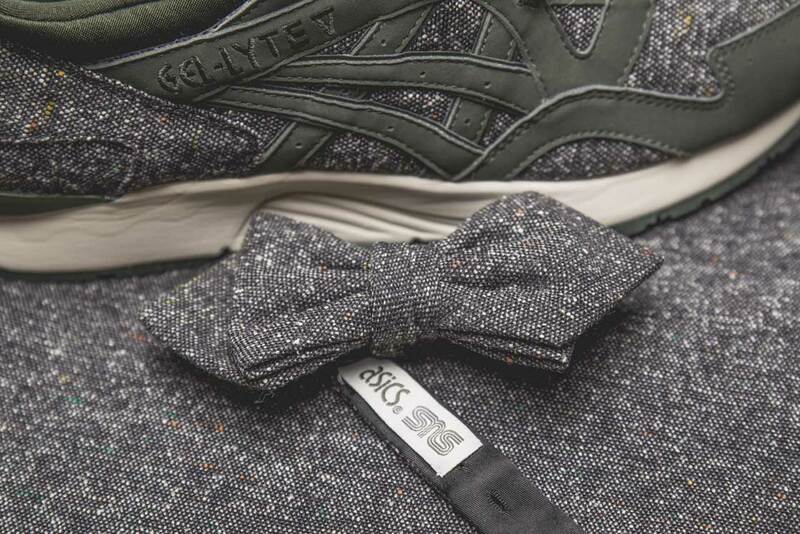 They have used two different models of trainers for this, with the green being a Gel Lyte whilst they use an Onitsuka Tiger Shaw Runner for the pinstripe. 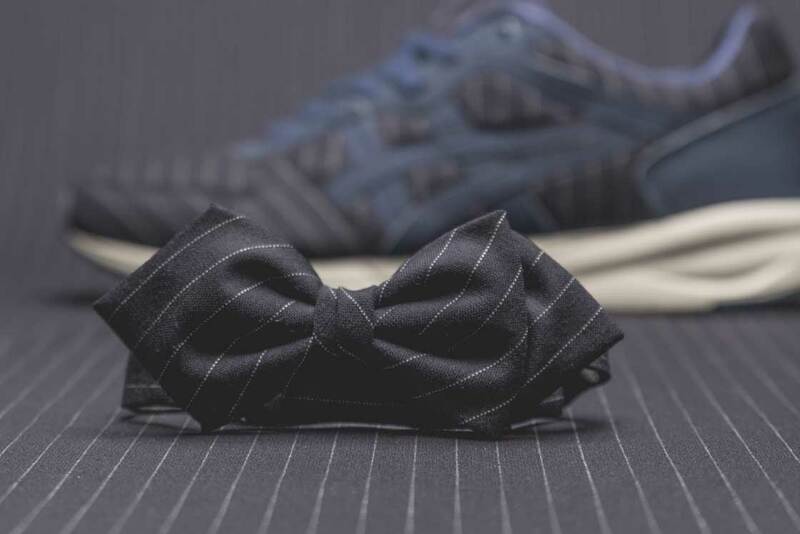 Some trainers will come with a one-off bow tie to match the design of the shoe, for when you wear them both at your wedding. 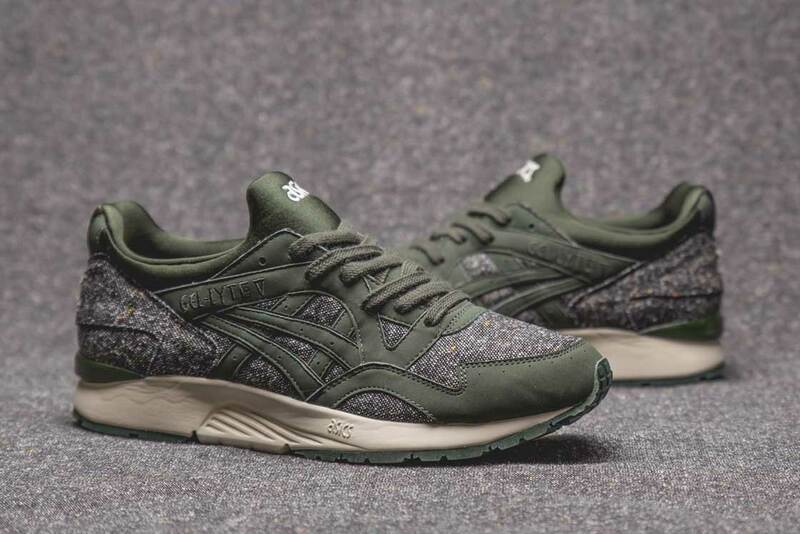 With the trainers only being available on a limited basis, these are available to buy now, via Sneakersnstuff or available in selected retailers from February 7th, which gives you enough time to buy them and not have your partner in a mood with you for Valentines Day for buying ‘some more shoes’.